Tea also known as chai is a popular hot beverage in India. Bangar Tea Masala is a blend based on pepper and ginger which gives aromatic flavour and refreshing experience to the taste of tea. It has warmth of spices like clove, dry ginger and cardamom making taste of a regular tea to a very special twist of taste. Used most commonly to add the spicy flavour to tea. Cardamom, Clove, Cassia, Clove leaf, Cassia leaf, Black cardamom, Black pepper, Nutmeg & Dry Ginger. 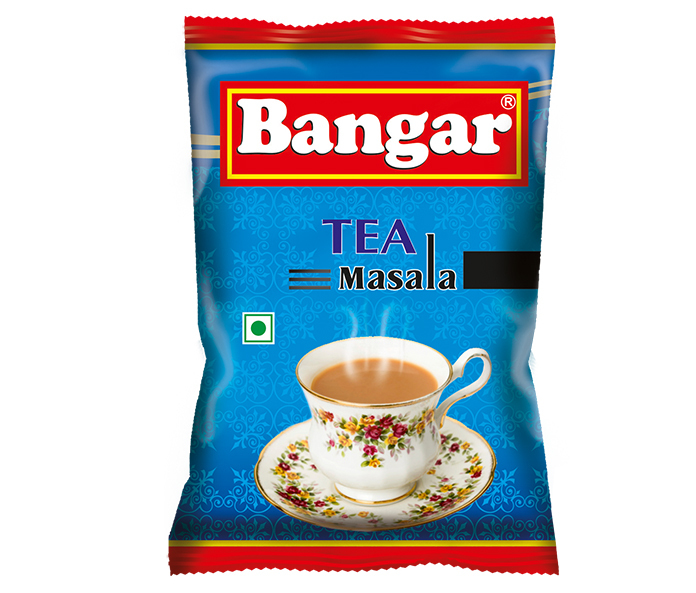 For best flavour of Bangar Tea Masala add 1/4 tsp of Bangar Tea Masala while the tea comes to boil. After pouring milk again add a pinch of Bangar Tea Masala when it comes to boil.